Everyone connected with your business projects an image that ultimately represents your organization. Whether it’s the customer service representative, the salesperson or chief executive officer, their verbal and non-verbal cues send messages of reliability and dependability. 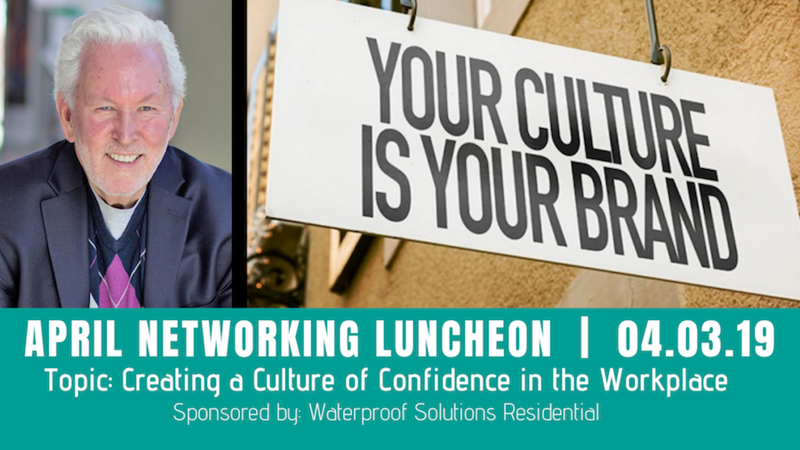 Wayne Schoeneberg will present on helping businesses of all sizes create a sense of confidence throughout the organization through developing employees who are self-aware of how their presence influences others. Bonus: Representatives from NGZimmer will share their vision for the development of the 40-acre strip along North Highway Drive in Fenton Logistics Park.